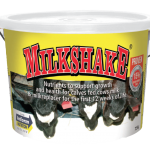 Inform Nutrition – First in Animal Nutrition – since 1986. 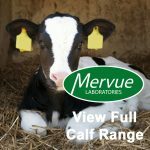 Start Aid is a complete feedingstuff formulated to support the stabilisation of water and electrolyte balance in calves. 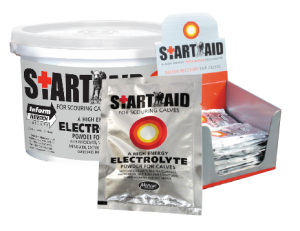 Start Aid can be used in case of risk of, during periods of, or recovery from digestive disturbance (diarrhoea). 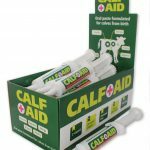 Start Aid is for oral use in calves. Add the contents of sachet to 2 litres of water or milk and mix thoroughly. This amount should be fed twice daily. Occasionally it may be necessary to force feed an animal. ✓Supports GUT RECOVERY. Inclusion of PREBIOTICS helps aid speedy repair of gut damage. 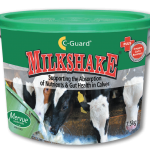 ✓Contains Threonine known to support DIGESTIVE FUNCTION, GUT HEALTH and the immune system.